As a sought-after soloist, Holly performs for weddings, holiday parties, birthday's, and corporate events, with an extensive repertoire in jazz, blues, pop, and holiday classics. 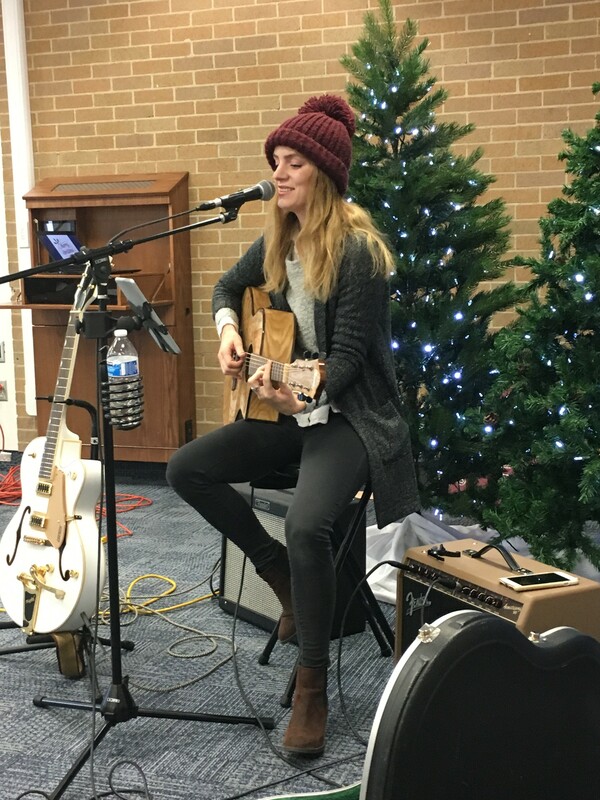 Using an acoustic and jazz electric guitar, as well as a ukulele, she gives a wonderful performance of easy listening to fit any occasion and is the perfect choice for both background music and as a highlighted artist. 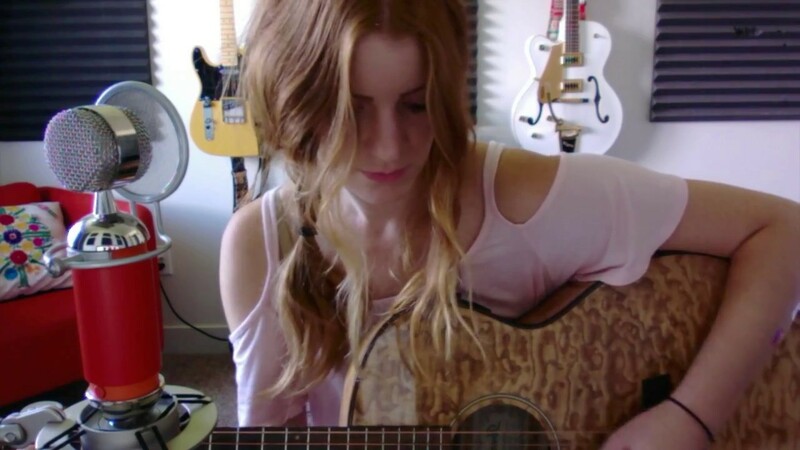 Holly also is a wide-rage songwriter, currently working with LA based independent filmmaker, Jay Arcansalin, as her original songs are placed in t.v. and film. With a warm, inviting voice, Holly truly engages her listeners with such unique timbre that keeps her audience wanting more. Holly was the perfect choice to play our wedding! I got so many compliments on the music, She truly helped create the ideal wedding vibe. Couldn’t recommend any more highly! Holly was such a magical addition to our wedding ceremony and cocktail hour. I only wish we would have booked her for the entire reception! I would recommend her to anyone--she truly helped curate the perfect atmosphere for our guests, and created lovely memories for everyone in attendance. We had a corporate event following a conference in Salt Lake City, UT. 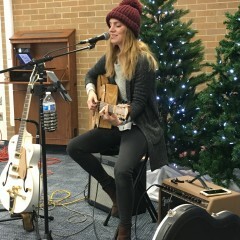 Holly was very responsive leading up to our event and blew the crowd away with her talent. If we're ever in the area again for a conference and need live entertainment, Holly will definitely be our go-to! Thank you, Holly! Holly is great!! Highly recommended! 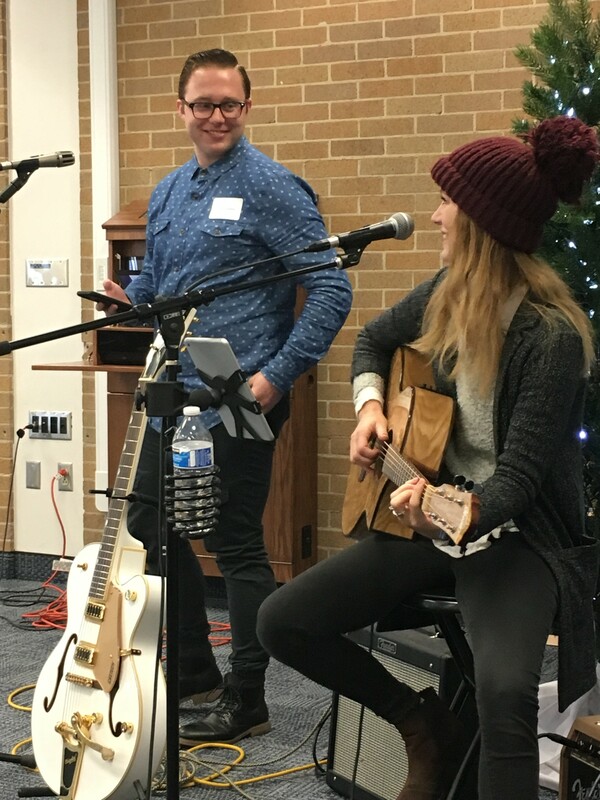 Holly performed at our Christmas Social where there were 100 guests spanning in age from 22 to 90. Everyone loved her! 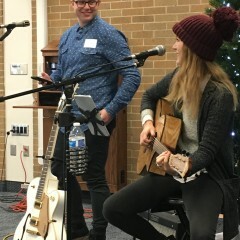 She was even able to get some of our guests to perform some fun Christmas songs with her! She was easy to work with before the event and always responded to my questions. Holly has a beautifully unique voice and is just as talented on the guitar. Thank you, Holly!! Holly was loved by all. Her style and originality was engaging. Perfect for our client party. Holy was great! I would highly recommend her for an event. Great job - exactly as hoped! Holly performed at our outdoor private event and I couldn't be happier with the outcome. She communicated clearly leading up to the event and performed as promised. Our guests loved it! Will use Holly again, and recommend her to friends. Holly did a great job when she came to perform for us! She has a beautiful voice, and a great presence. I would definitely recommend her to others. My non-profit was hosting a fundraiser and hoping to have a local artist perform. Holly was fantastic! What a beautiful voice, and great to work with. 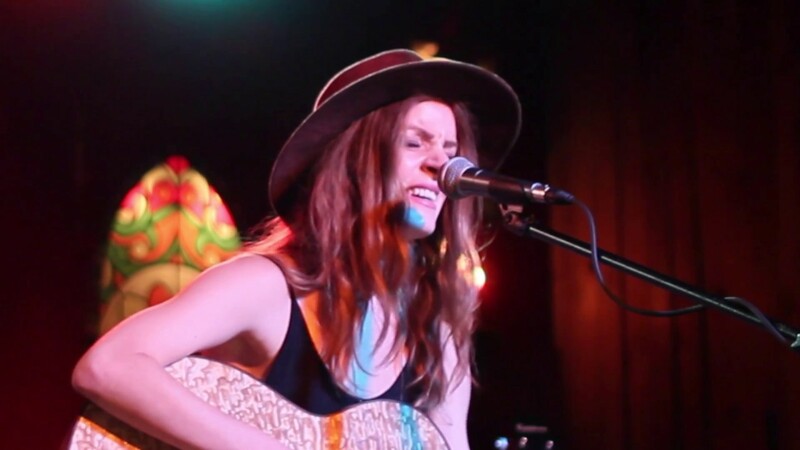 Holly Arballo is a singer/songwriter from the small village of Hinesburg, Vermont, who writes in the styles of indie, folk, and jazz. Currently living and performing in Salt Lake City, Utah, she began songwriting at the age of 13 and has been invited to perform for various concerts and festivals, throughout Arizona and Utah such as the Autumn Fest and Wildernook Music Festival. Holly's first acoustic album was recorded in 2009 with the award winning producer, Otto D'Agnolo who's credits include: The Red Hot Chili Peppers, The Beach Boys, Grace Potter, Dan Fogelberg, and many more. 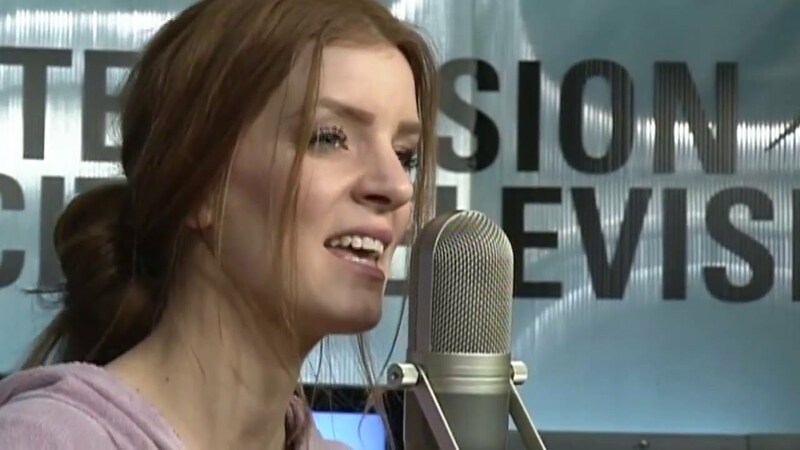 In November of 2014, Holly submitted her original song, "October" into the Songs For Life contest for a chance to be included on a compilation album made to raise money for cancer research by the CrowdCare Foundation. Judges included: The Piano Guys and American Idol's Kenz Hall. Her song was chosen as a winning song and is available for purchase on iTunes. 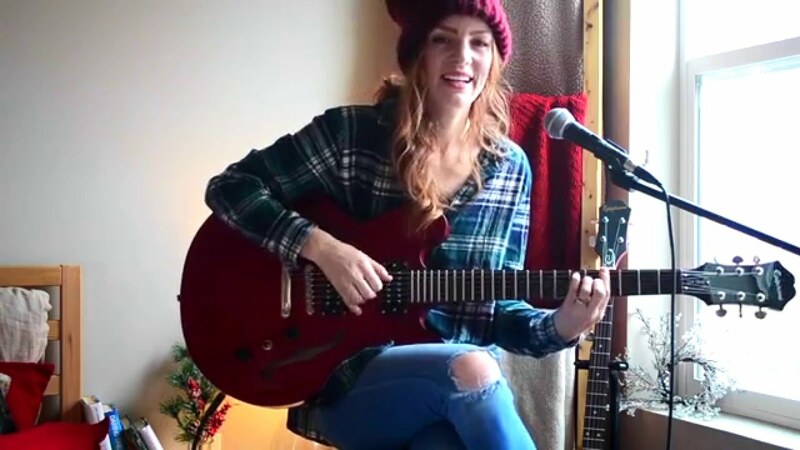 In December of 2015, Holly made her first tv performance debut on Park City Television with 3 of her original songs, and again for a second time in February of 2016, also airing her first music video to her original song, "Sober", produced by JDM Optics. Holly is the lead singer and rhythm guitarist in the oldies cover band, Auld'sKool, who has opened for The Beach Boy's and is also the stage band every year for the Susan G Komen Race For the Cure in downtown Salt Lake City, which has given her an audience of 9,000+ people. Holly is currently writing in a wide range of genre's for film placement with LA based independent filmmaker, Jay Arcansalin, and for future work in sync licensing for film and tv placement. She is also working on her first full band album with Johnny Cowan Productions which will be released and digitally distributed in the spring of 2017. As a sought-after soloist, Holly continues to perform for wedding ceremonies, holiday parties, special events, and corporate parties, with an extensive repertoire in jazz, blues, pop, and holiday classics. With a warm, inviting voice, Holly truly engages her listeners with such unique timbre that keeps her audience wanting more. All performing equipment will be provided by Holly Arballo. Sounds like: Billie Holiday, Frank Sinatra, Zee Avi, Melody Gardot, Norah Jones, Jason Mraz, Jack Johnson.